Please select a category from the drop down menu on the Tutoring Resources Tab or scroll down for links to useful articles and pages. There are many Resource Library pages which you can find by pressing the following links or accessing directly from the Resource Library drop down in the main menu. Learning Activities & Curriculum – Links to free curriculum, activities and ideas. Marketing – Resources and ideas to help market your business. Inclusion and The Americans with Disabilities Act – All you need to know including resources and glossaries. Parent Guides – Increase your value with information to give your student’s parents. Testing with Achieve – How Achieve is used with Oases Online and TutorFirst. Plug Your Profit Leaks – How your company loses money and how to stop it! Tech Corner – Website and tech ideas and instructions for your business. 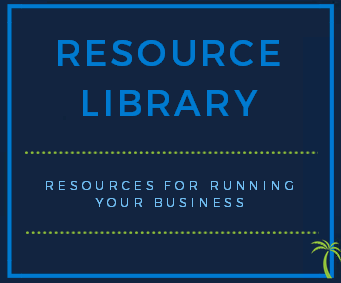 For additional Business Resources don’t forget to check back articles on the blog by selecting Business Resource from the Category box on the right hand side of any Tutor Report page. Here you will find articles on our favorite software, companies, apps and all sorts of gadgets, gizmos and programs that will make running your tutoring business more efficient and less labor intensive. For Vendor and Tutor listings please visit the Business Directory. Search listings or list yourself or your company for others to search. It’s brand new so be quick and be one of the first to be listed. The information contained in the above resource library pages is provided to The Tutor Report readership in good faith as resources to begin research and not as the only vendor, information, curriculum available.